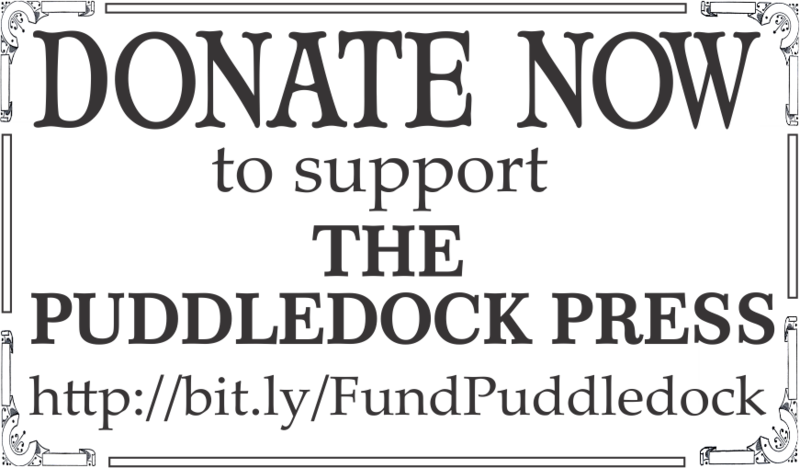 The February 2017 Puddledock Press is Now Available Online. 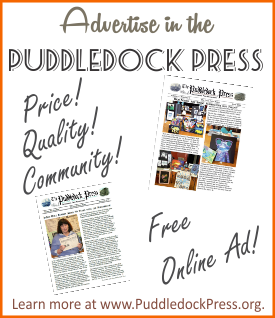 The February edition of the Puddledock Press is out at our distribution sites now or will be very soon. 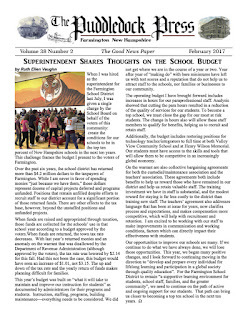 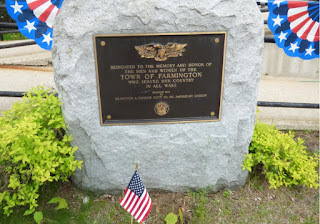 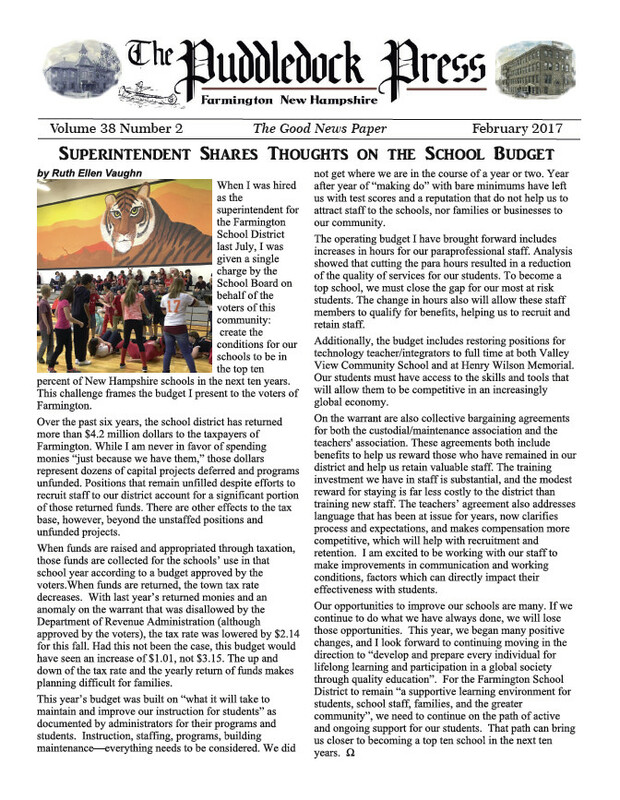 Visit your local Farmington carrier of the Puddledock and get your issue now.